While lighting a gas or electric oven, it's as easy as flipping a switch, turning a knob or pressing a button. 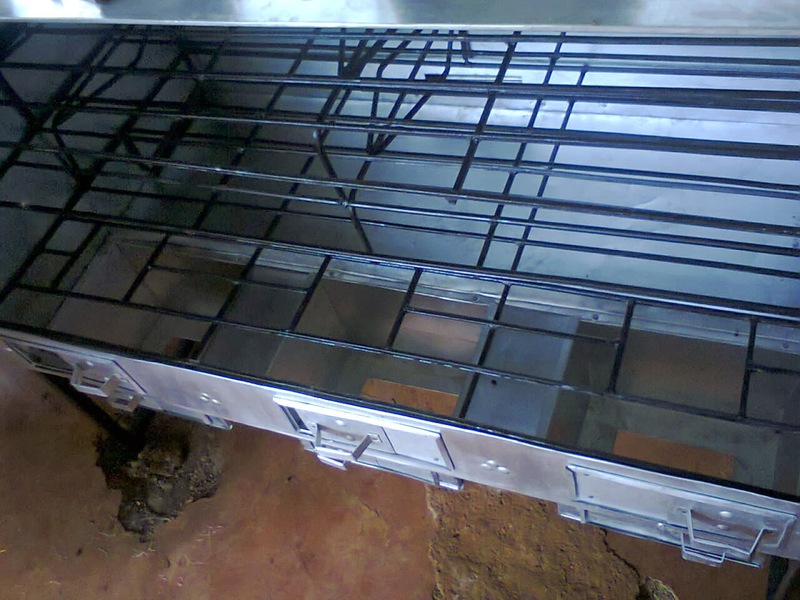 A charcoal oven requires lighting a jiko then lighting the oven burners with the coals from the jiko. 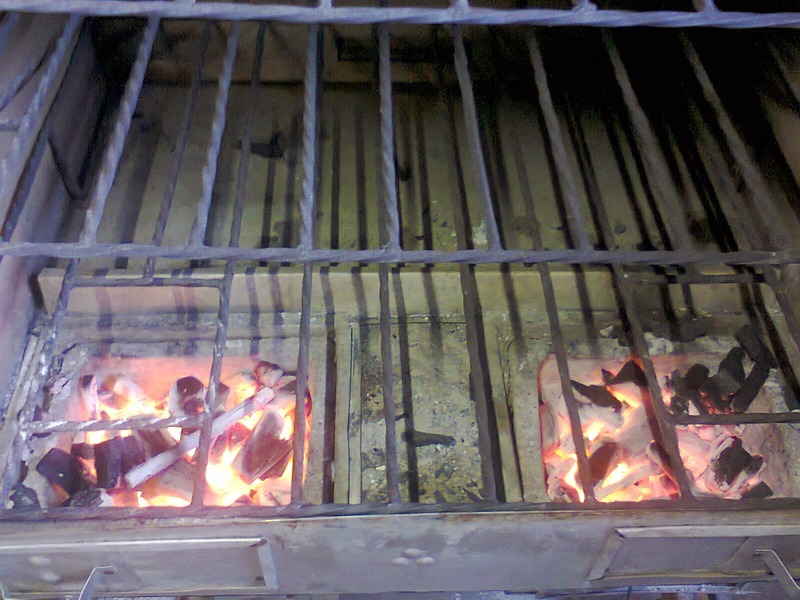 Click on this link for more details on lighting your charcoal oven. This is a bit more time-consuming but once you get used to the small routine, it's a matter of organizing yourself and it will be very easy for you. It's worth it since a charcoal oven is more economical. The other difference on the ovens is temperature control. Gas or electric ovens have an in-built temperature gauge that makes it easy to set the temperature. The charcoal oven takes a bit of getting used to when it comes to temperature control. To get a high temperature, you just add a bit more coal to get more heat on the burners. For low heat, you put less heat (coals) in the burners for a lower temperature. You can get used to the kind of heat you prefer to use with regular practice. 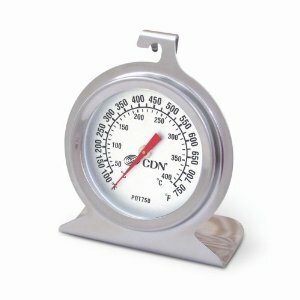 However, a sure way to have a perfect temperature every time is to purchase a high temperature thermometer and place it in your oven while preheating to get the correct temperature for the oven.